If you’re a responsible, respectful team player, come join our crew at Fork & Salad, dedicated to the mission of #EatLocalEatHealthy. Check out some of our job openings in Kahului and Kīhei in this video! Grab Food, Head to the Beach & WIN in March!! 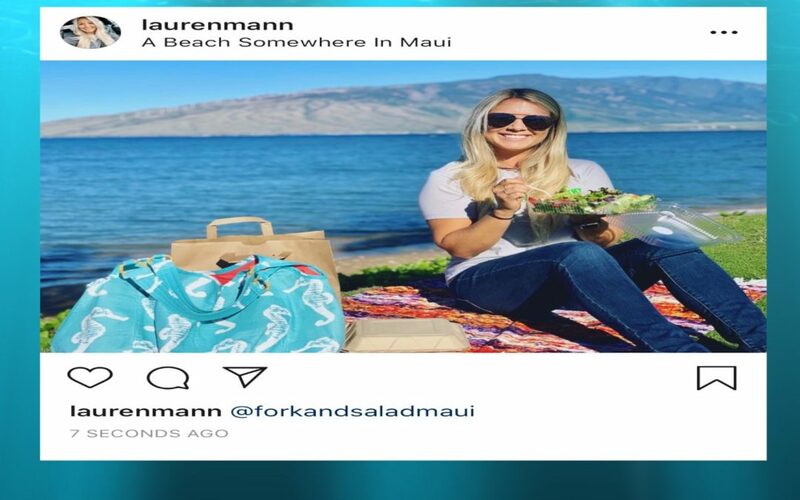 Fork & Salad is SO close to the beach, why not grab your salads and sandwiches to enjoy a picnic with an ocean view?? You could even be REWARDED for it in March!! Find out how in our video! 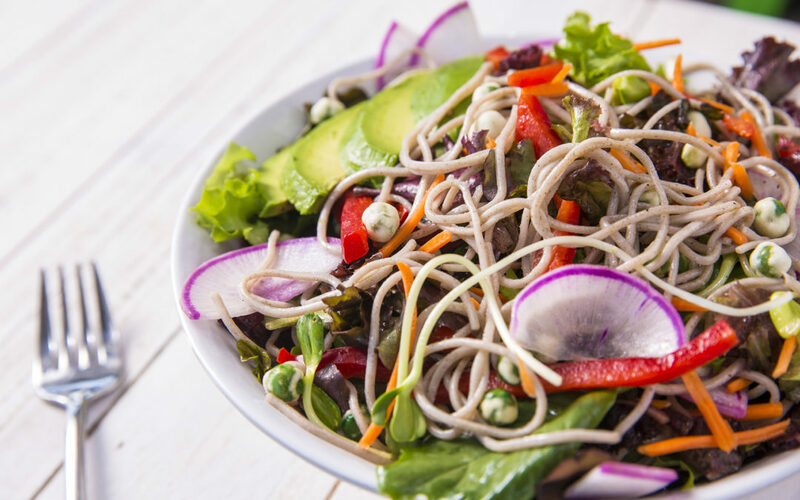 Get a Jump on the New Year at Fork & Salad! Jump for joy — and great deals — in 2019 and join our #EatLocalGetHealthy campaign for the month of January!! Lauren Mann and the Kahului crew get a jumpstart on the challenge in this fun video. Show off your skills at check-out and see what you get!! Don’t know what to get the man or woman who has everything this holiday season?? Well, how about the gift of health?? 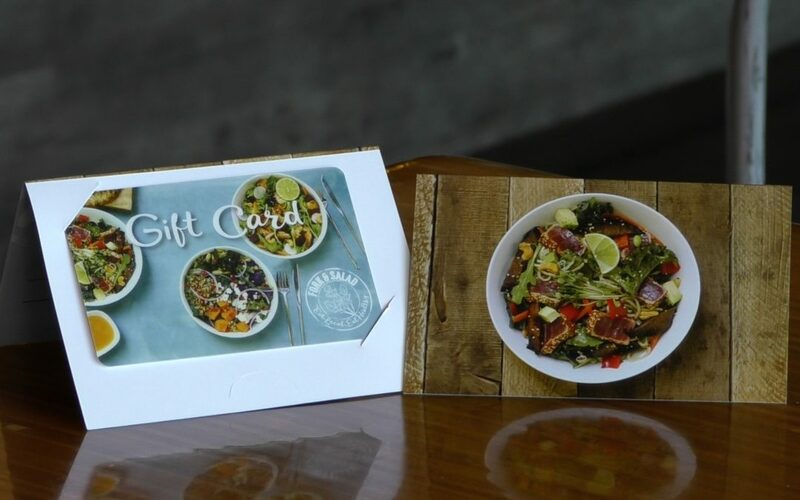 We’re offering a great December deal on our gift cards, which are as fast and easy to get as our salads or sandwiches!! Chef Travis has the lowdown in this video. Grow Some Good is currently helping thousands of students across the island with starting and sustaining their gardens. With our farm-to-table mission, we’re all about their cause, and have formulated a super easy way you can help us help them!! Learn more in our video, hosted at the September 4th Friday town party. 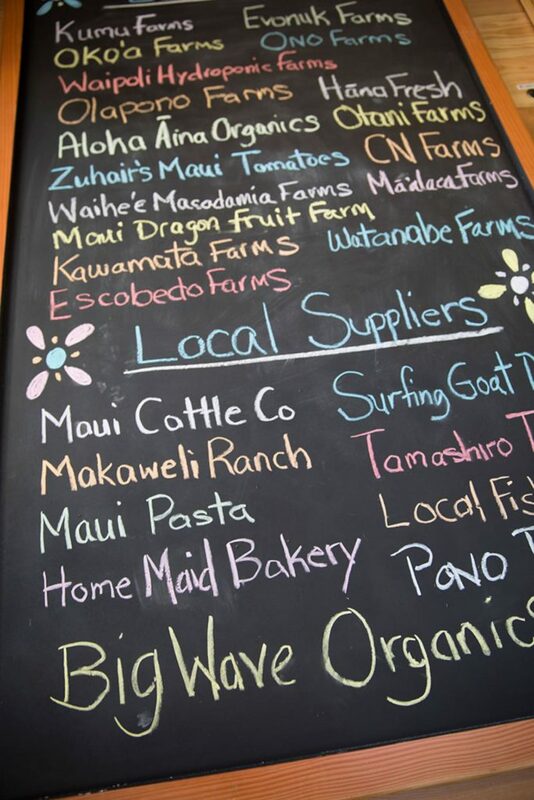 Our roots run deep here on Maui, but we’re also firm believers in branching out! 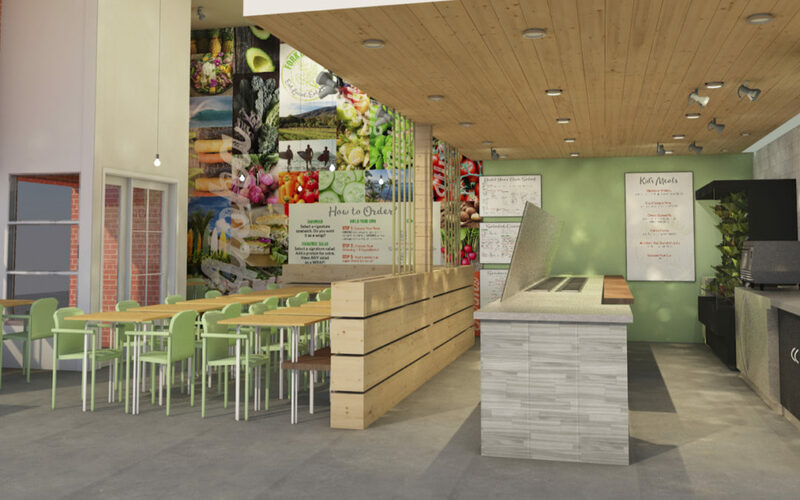 So, we’re expanding the brand to the mainland, with plans for another Fork & Salad in Orange, CA. Get more details in our video and blog!